As a fly fishing guide, I offer various types of fly fishing charters in the St. George Island area. 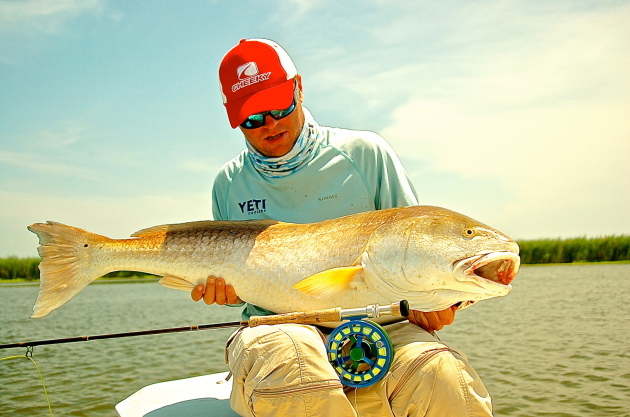 You can sight fish the flats and bays for tarpon, cobia, redfish and more. 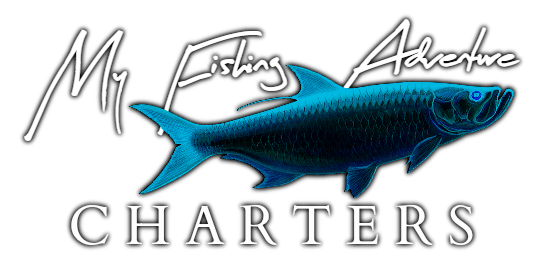 Test your skill against schools of tarpon just off our beautiful Gulf beaches and in the bay areas. Come and experience Florida's fly fishing at its finest. ​You can contact me at (850) 509-1376 to book your fly fishing charter today. I will be more than happy to discuss any inquiries or concerns and answer any questions you may have. My name is Captain Travis Huckeba. I was born and raised in the Panhandle of Florida, home of the Forgotten Coast. I have fished some of the best waters in the world for Tarpon and Red fish. 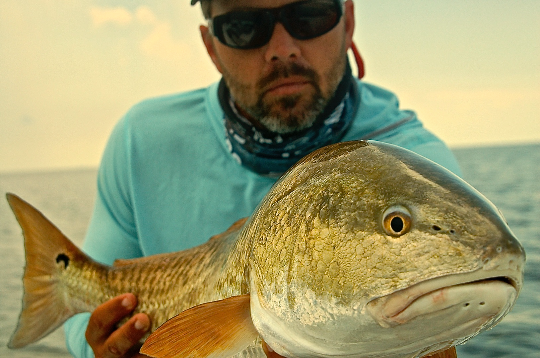 ​I have guided the Gulf Coast waters for 13 years from the Panhandle of Florida to the Biloxi marsh of Louisiana, specializing in fly fishing and light tackle for Tarpon and Red fish.